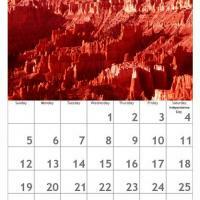 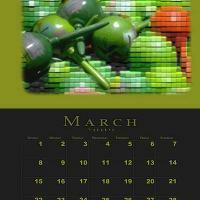 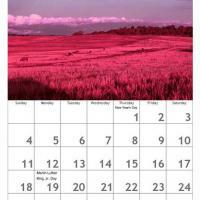 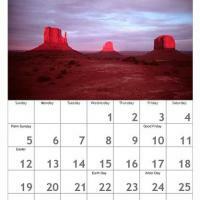 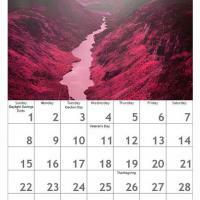 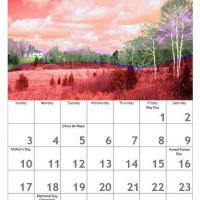 Search our wide selection of printable calendar pages. 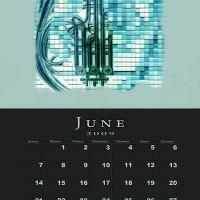 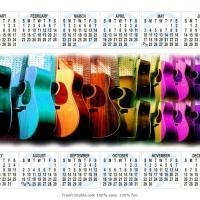 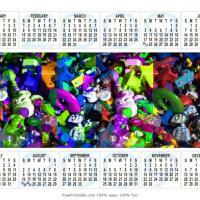 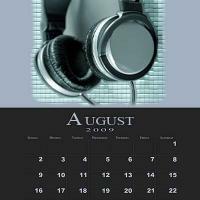 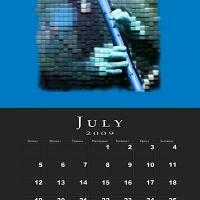 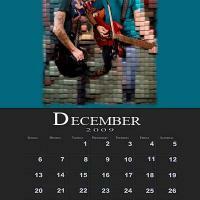 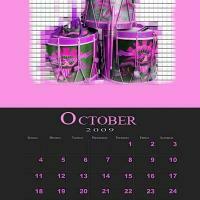 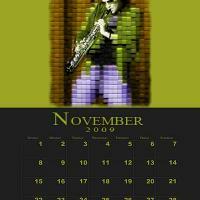 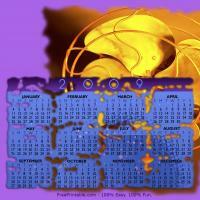 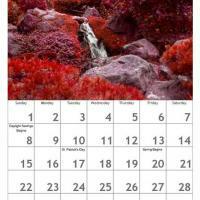 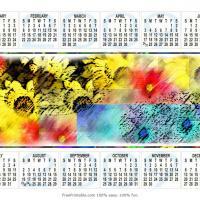 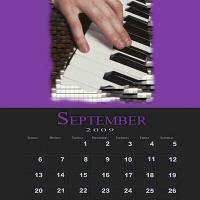 Choose from the different designs of calendar pages that we have, have fun and print them all. 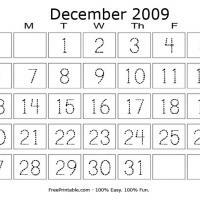 This is entirely possible, since we offer you these entirely free of charge. 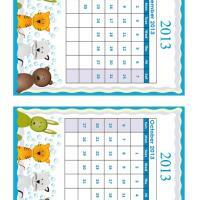 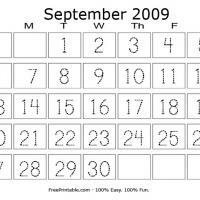 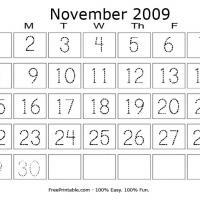 Make sure that you print out a whole set of online printable calendar pages, so that you have them for every month. 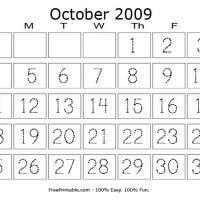 Then, you can manage all of your plans on these sheets. 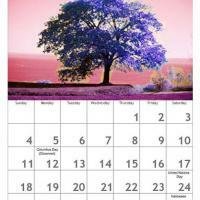 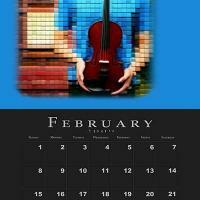 Would you like to have high quality printable calendar pages that you can print at any time? 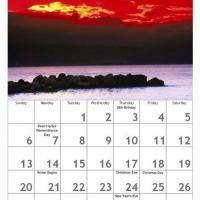 If you said yes, then you should try our wonderful printable calendar pages today. 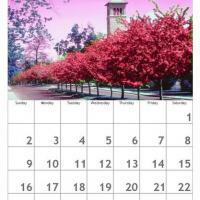 Get all of the pages for each month and write down your plans immediately upon making them. 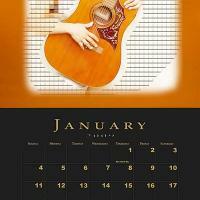 Bind the printable calendar pages together, so that you have them all in one convenient spot. 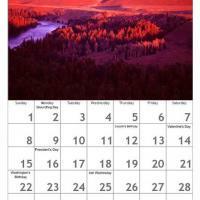 They are easy to print and use, and the best part is that these printable calendar pages are absolutely free. Look through all of our other free printables, if you are interested in items such as cards, music sheets, and coupons. Print out a great variety of different sheets from our selection today. 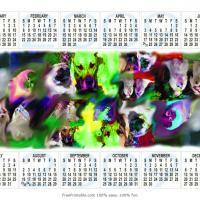 They are high quality, and you can print out as many as you would like. 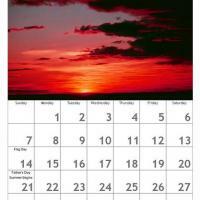 Keep your printable calendar pages on your desk, wall, or somewhere else you will be likely to see them several times each day. 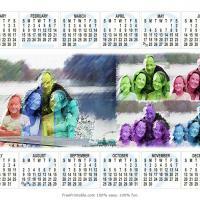 You even can print them out in a smaller format, so you can make a calendar for you to carry around with you. 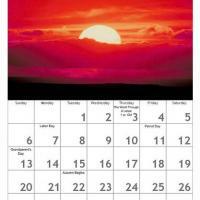 Never miss an event again due to forgetting the date, with our handy printable calendar pages. 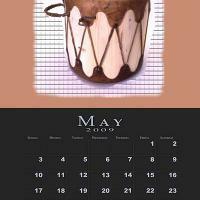 We hope that you will like what we have available on our website, and that you come back to check for some new items often.